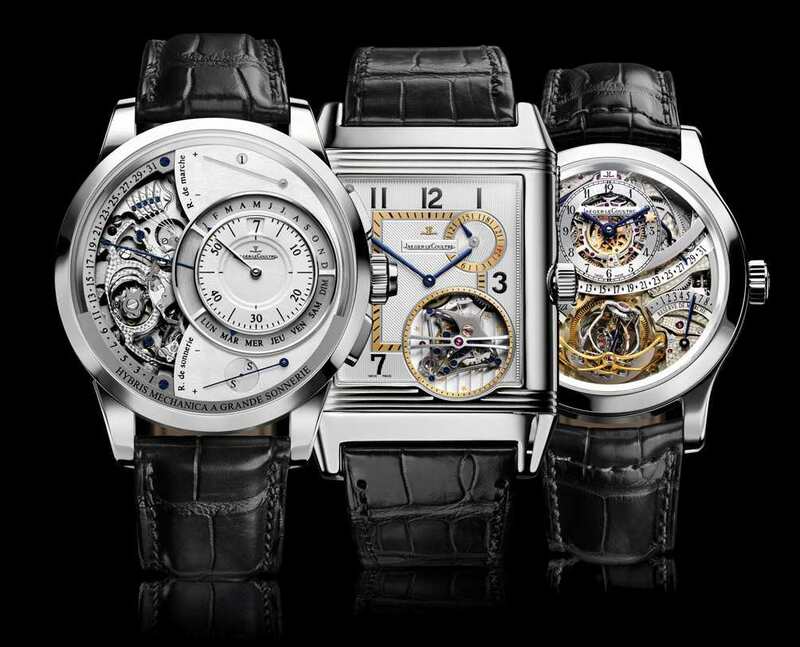 Jaeger-LeCoultre has released more images of their upcoming Hybris Mechanica à Grande Sonnerie three-piece collector’s set. 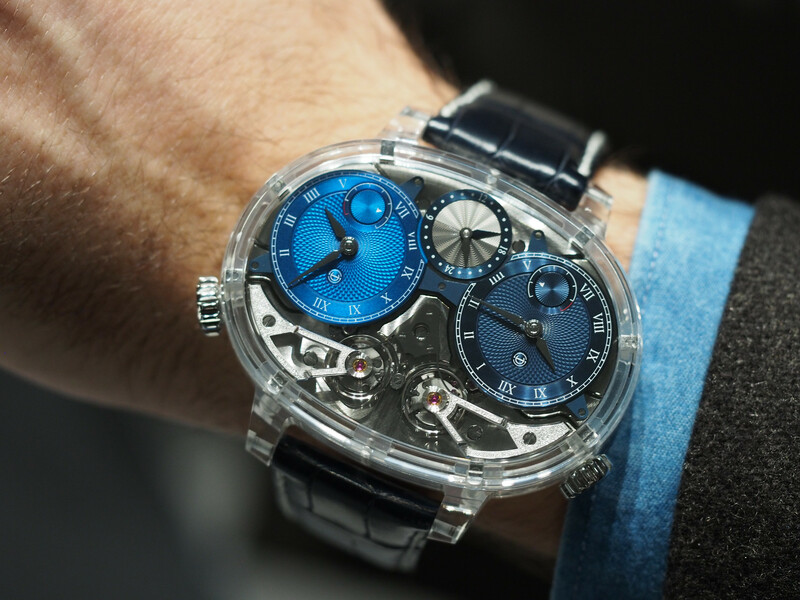 As I mentioned last week, the set will include the new Hybris Mechanica à Grande Sonnerie, the Gyrotourbillon Mechanica and the Reverso Mechanica à Tryptique. 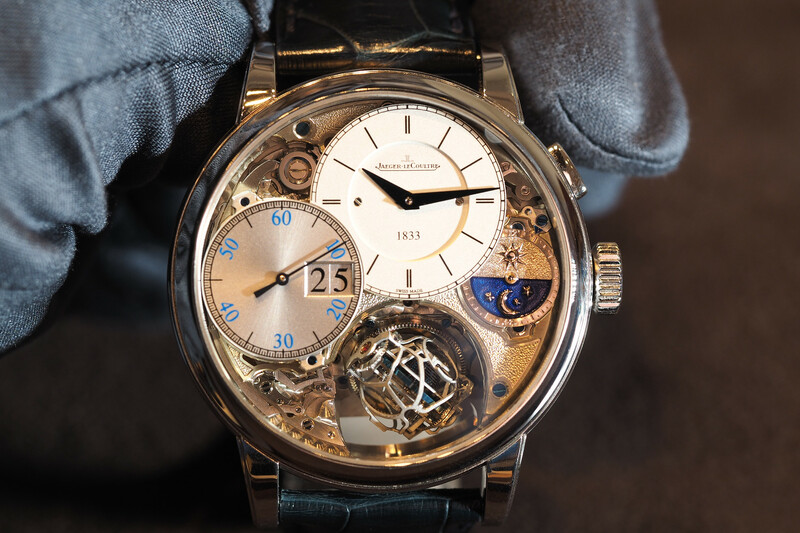 Each set will include a beautiful custom made 1800lb Doettling safe, with Jaeger-LeCoultre logos. 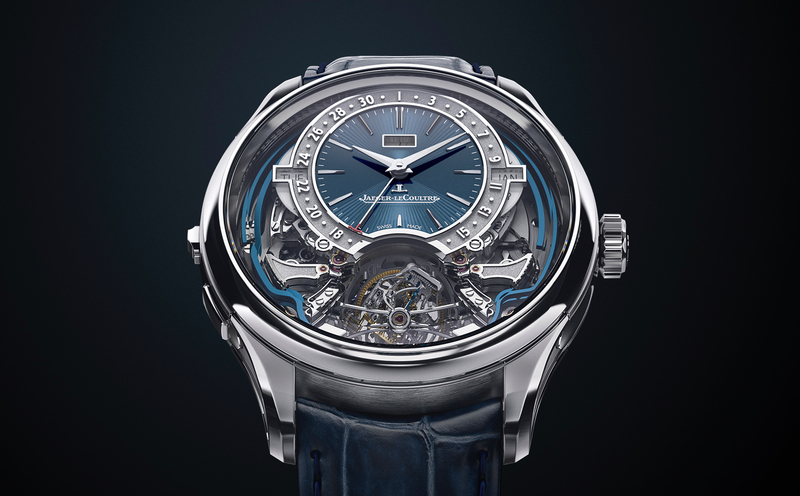 Jaeger-LeCoultre will begin delivering these exclusive luxury watch sets in September 2010.